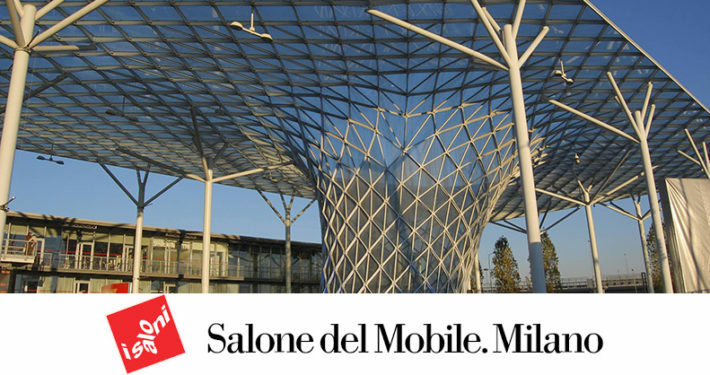 We invite you to explore with us the spaces created during the Salone in the exclusive Virtual Tour. 3 exclusive collections. 3 different ways of living one’s own spaces. 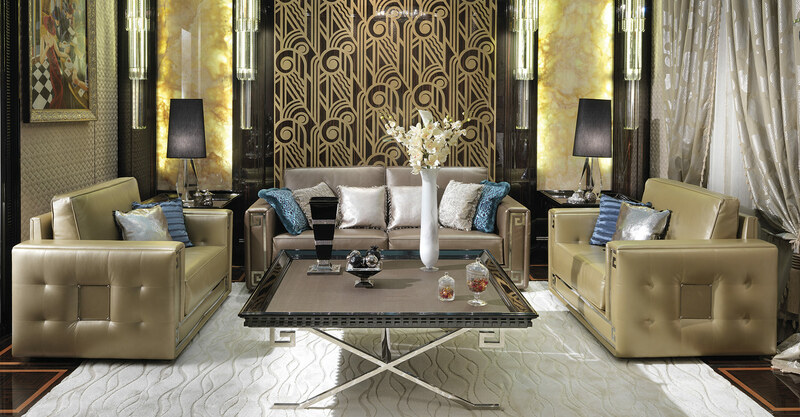 Immerse yourself in the luxurious dream world of our collections. The newest of our collections. The most contemporary. which wants to rediscover its unique and personal style anywhere in the world. with that touch of absolute originality that characterizes us. 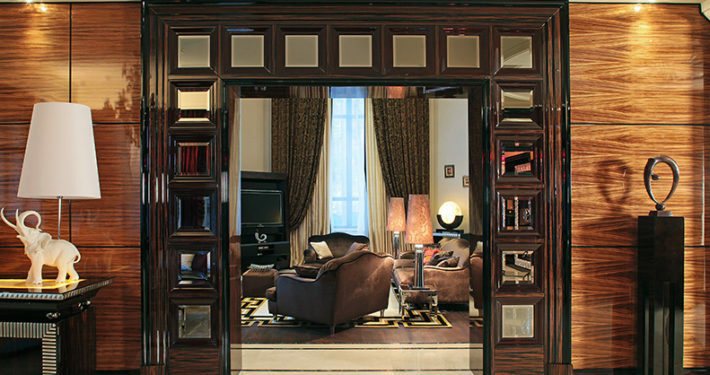 are reinterpreted to offer a unique and exclusive style. pursuing with passion the work that turns the expected into the extraordinary, as you can see in the many luxury projects around the world. FRANCESCO MOLON’S FURNITURE: LIVE WELL. LIVE WITH TASTE. LIVE WELL. LIVE WITH TASTE. 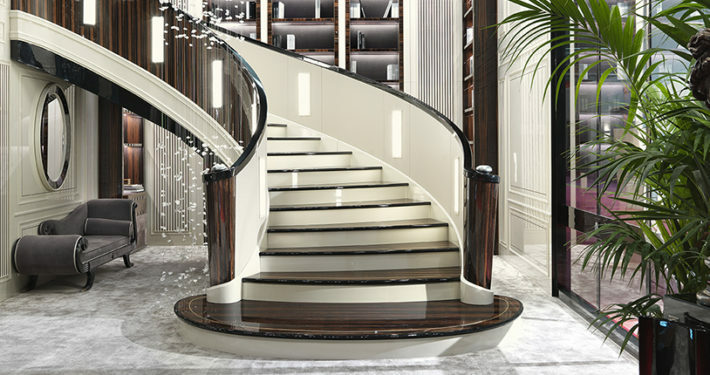 Francesco Molon’s Interior Design, established over forty years ago in Romano d’Ezzelino, very close to Venice, Italy. In our company, over hundred specialized artisans are committed to the creation of unique high-end furniture pieces that are, undoubtedly, magnificent Italian artworks. 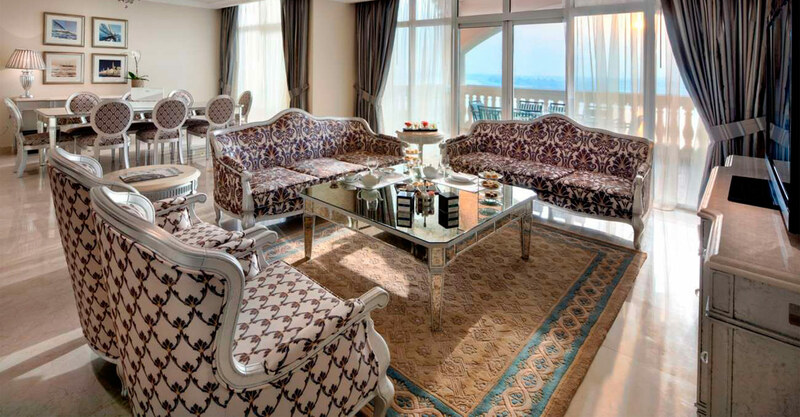 In our luxury furniture creations, different artistic styles and movements blend and give life to exceptional pieces, actualizing the ultimate luxury furnishing collections able to cover various purposes and embellish any interior and, especially, capable to fulfil even the most imaginative client. 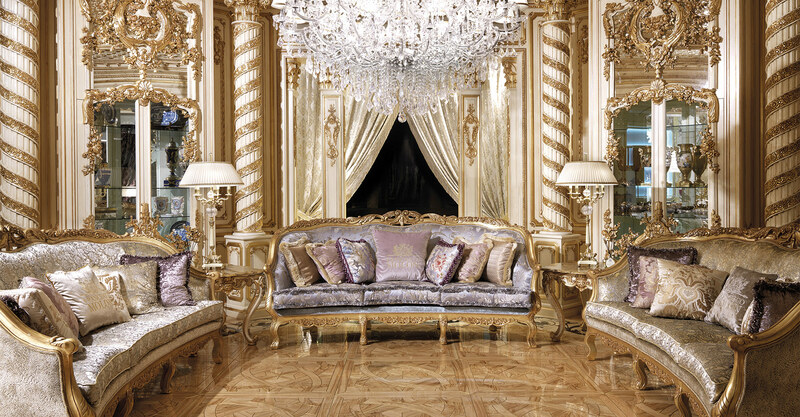 Molon represents the quality of classic Italian luxury furniture and the items are therefore extremely accurate, precious heirlooms.